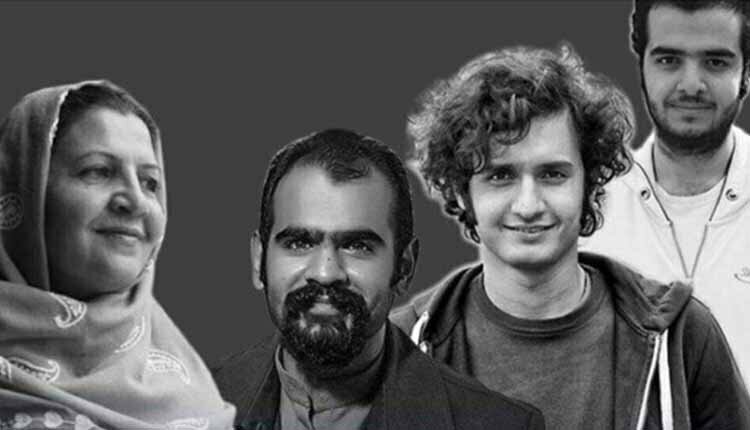 Kasra, Puriya and Amir Nouri, arrested along with their mother, Shokoufeh Yadollahi during the February Sufi protests in Tehran, have been sentenced to 12, two and six years behind bars, respectively. A website that exclusively reflects news concerning Iranian Sufi dervishes reports that one of the admins of the site, Kasra Nouri has been sentenced to a twelve-year prison sentence, 74 lashes, two-year exile in a remote city and deprived of all social rights. The verdict was issued in absentia by the notorious judge, Mashaullah Ahmadzadeh, the head of Branch 26, Tehran’s Revolutionary Court. Sufi woman Shokoufeh Yadollahi was sentenced on Monday, August 13, 2018, to five years in prison and two years’ deprivation of social and media activity. In an audio file shared on Majzooban-e Noor’s twitter account, Sufi woman Shokoufeh Yadollahi complained about her dire conditions in Varamin’s Qarchak Prison.